It takes hard work, skill, dedication and sacrifice to become a champion. Such an accomplishment deserves a FOSCHIA & CO. Championship ring, a lifelong reminder of your extraordinary achievement. Whether an elite athlete, a professional sport organization or a high school team, we consider every customer a World Champion. 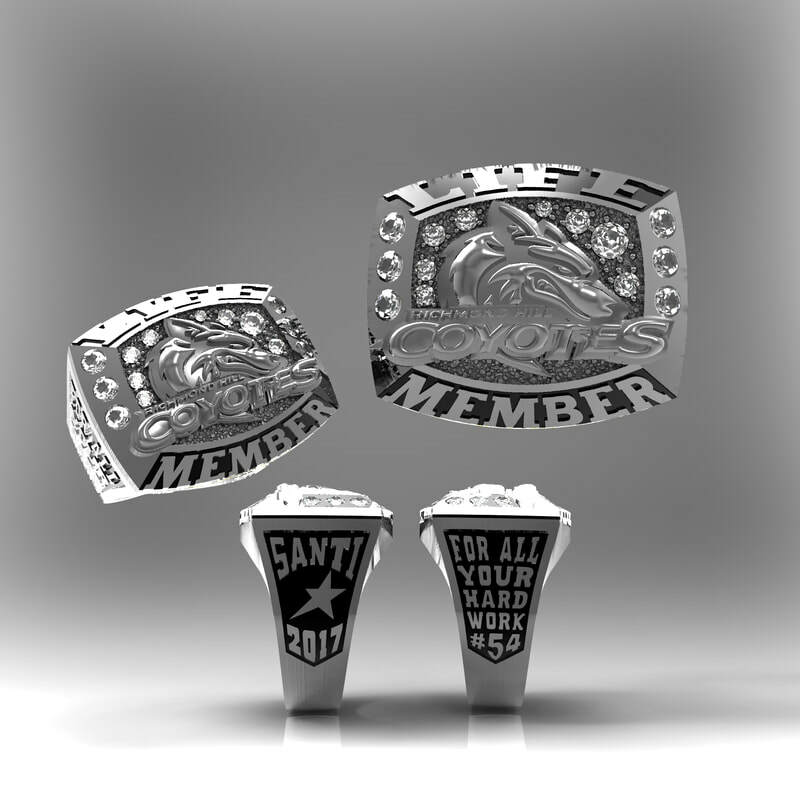 With industry leading designs and technology and our more than 30 years experience as a jewellery designer and manufacturer we will ensure your ring is a unique and perfect memento. FOSCHIA & CO. is an industry leading manufacturer of high quality championship and commemorative rings for teams and individual athletes. In order to guarantee the quality and beauty of our jewellery, and the best price possible, we design and manufacture all our products on the premises, we are the manufacturer, no middle man, from our factory in Woodbridge, Ontario to you. We are 100% Canadian, family owned and operated. We understand the value of a dollar. Let’s face it, we all have the same technology, it comes down to price. At FOSCHIA & CO. we not only have the price, we have the quality and the service. We have been working with Foschia & Co. for two seasons in a row now for both of our Teams. 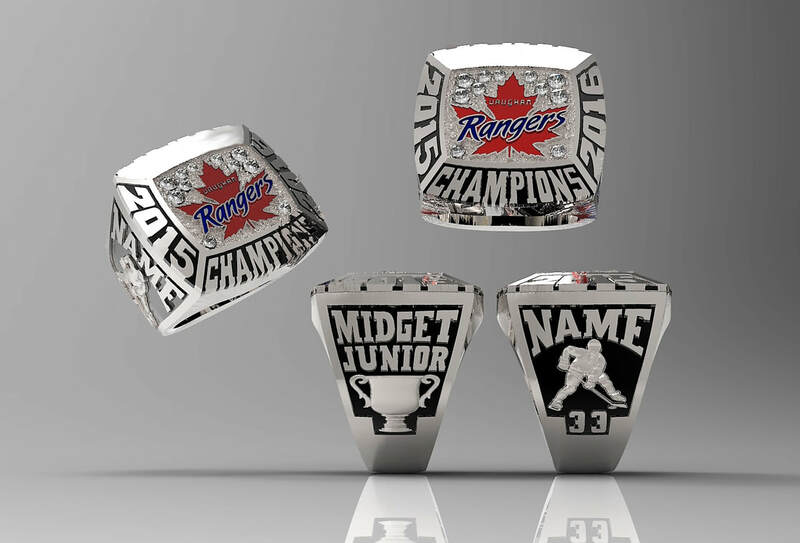 We have ordered Championship rings from them and have found their workmanship and attention to detail to be exemplary. Their pricing and turnaround time was also faster then previous vendors we used. We will continue to work with FOSCHIA & CO. in the future. The Ring productions provided by FOSCHIA & CO. were an absolute hit with the recipients as well as others who were wearing Rings from former suppliers. Those others want to exchange those Rings in favour of FOSCHIA's productions. The Owner was "blown away" at the design , the stunning , on time service on such short notice. Once again , my heartfelt thanks to you, Jerry , the Art Department in all you did to make the Humberview Banquet such a success. I've received the rings, they look great. Thanks for making the process easy, I'd definitely recommend you to others if they are interested in looking for a ring company to do business with. ​Having to coordinate ring sizes, styles and personal requests for a whole team, FOSCHIA & CO made it so easy to get our team's championship rings ready in time for Christmas! Thank you FOSCHIA & CO for your services - so easy to handle team's order. You were so fast in responding to requests, and a pleasure to deal with.